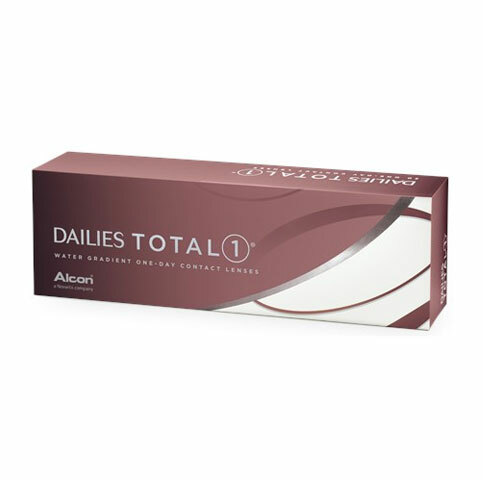 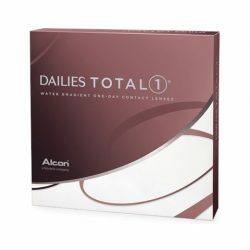 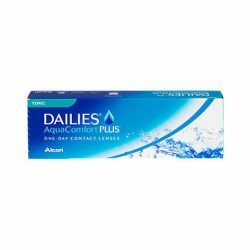 DAILIES TOTAL1® contact lenses create a cushion of moisture on your eye making them so comfortable, you’ll forget you’re wearing them. 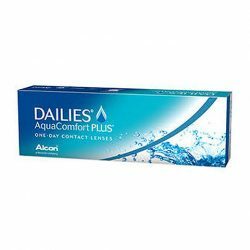 It is the first and only daily disposable contact lens to offer water gradient technology so all that touches your eye is a cushion of moisture. 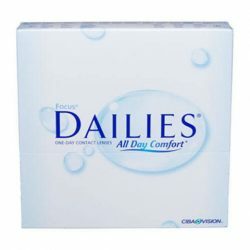 SmarTears® Technology features the release of an ingredient found naturally in your tears that helps stabilize your eye’s tear film.